Below you will find galleries based around specific historic periods, just select the one you are interested in to see the images. 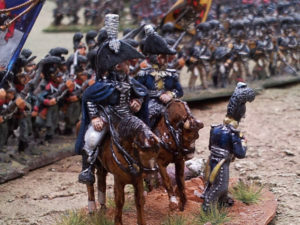 Our Napoleonic Wargames gallery contains lots of images of the figures, scenery and the occasional wargamer. 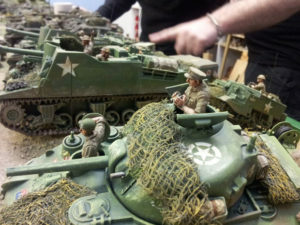 Our WWII Wargames gallery contains lots of images of the tanks, guns, infantry and scenery used in our WW II games. Our Marlburian, or War of the Spanish Succession contains images of the figures, scenery and the occasional wargamer from our events. Images of our American Civil War collection.